This gorgeous custom suit from Botany 500 was custom made for the popular 1942-1988 department store, Harvey's, in Nashville, TN. All pieces are in excellent condition, and ready to wear! 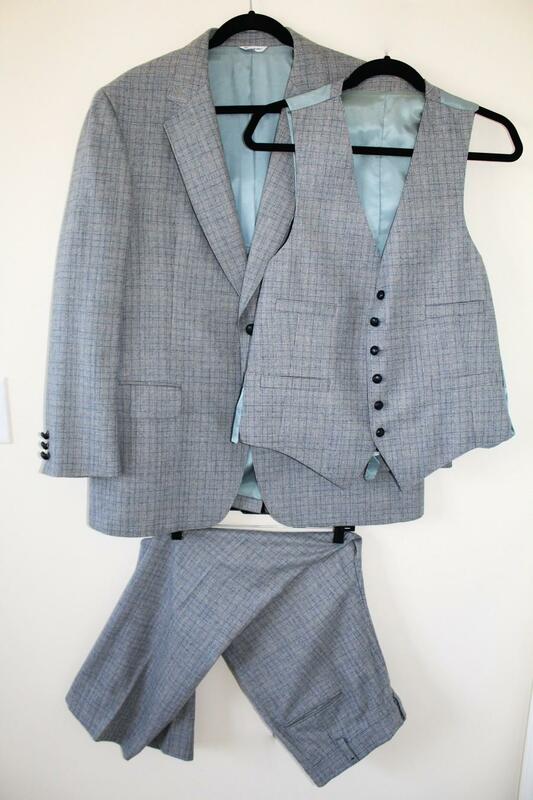 This suit is perfect for any event, as it is such a classic garment. Own and wear your piece of the 60s, and give it new life.